844 million people don't have clean water. 31% of schools don't have clean water. Clean water is a worldwide problem. Chartwell Law was proud to donate to Water Aid. 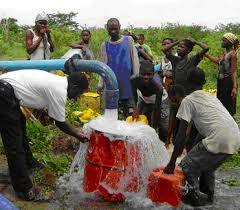 Please go to www.wateraid.org for more information.